Sunflower Oil and Olive Oil - Golden Farm STC - You can review the Collaboration Request at globalpiyasa.com. Our company is importer of food products specially edible oil in Iran. We are interested in purchasing a large amount of Olive Oil. Could you please give us information about products content, prices and other details. 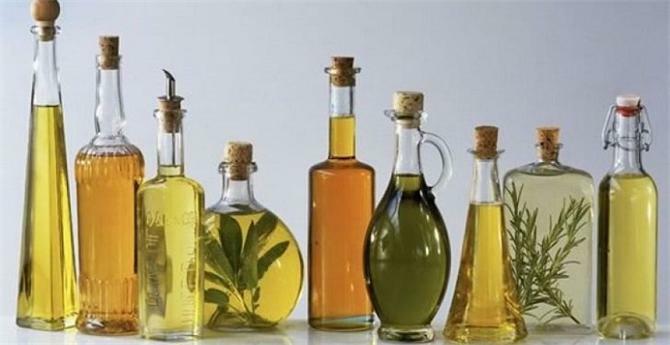 Our company is importer of food products specially edible oil in Iran.